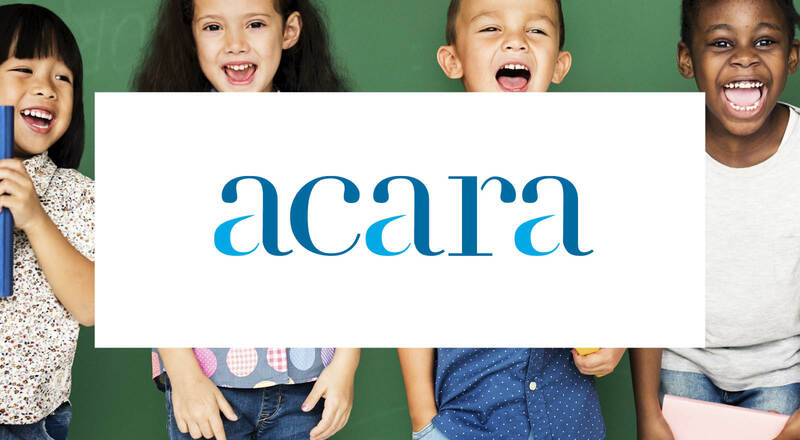 Recognizing the need for increased accessibility and efficiency, ACARA used cloud-based meetings to reduce the costs of additional hardware and ongoing maintenance. This provided a robust, low maintenance, durable, and sustainable solution for employees anywhere. Needed to find a way for disparate employees and board members to communicate face-to-face while consolidating existing tools and systems. Implemented BlueJeans Meetings to increase productivity and ease of collaboration while eliminating the need to travel. Allowed students and teachers to meet between offices, without requiring frequent flights across the country. Eliminated their dependency on legacy video conferencing systems, decreasing both the technology needed and travel budget.